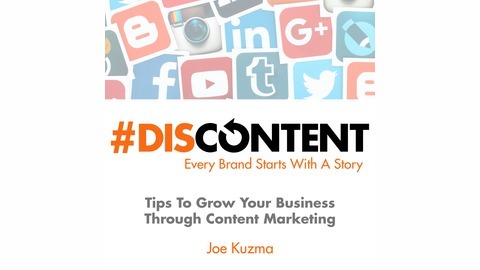 Today’s episode focuses on further tips you can use while writing a blog, posting to social media and/or updating your website… by way of Joe disclosing his top pet peeves! These common errors and mistakes can be detrimental to your online presence. Joe will discuss some ideas to avoid those pitfalls and how even the most obvious omissions on your digital platforms could be negatively impacting your SEO. 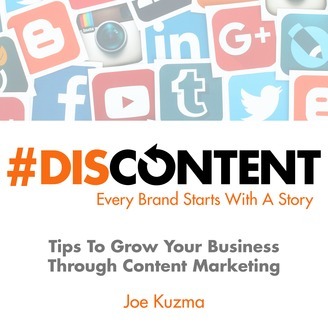 The post Blog and Website Pet Peeves appeared first on Joe Kuzma's DisContent Digitial Marketing Series.